KeContact P30 is already the third generation of wallboxes from KEBA that offers new application possibilities thanks to state-of-the-art communication standards and features. 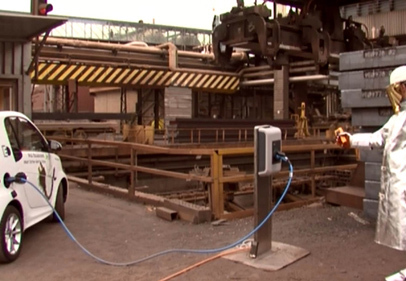 We have made our power charging stations intelligent and equipped them with countless features and communication standards. So you can not only charge, but also control, communicate and network. 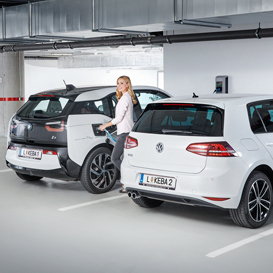 The entry-level model with a charging output of up to 4.6 kW for simple charging. Charges with an output of up to 22 kW with optional user authorization. The online wallbox with numerous interfaces and MID certified meter. The communication center with GSM interface for charging in online mode and intelligent load management. 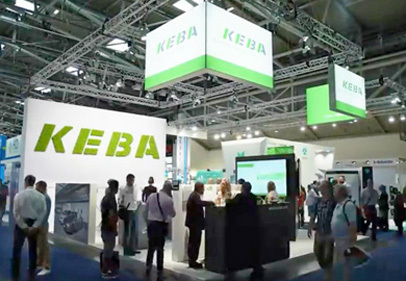 All KEBA products meet our high quality demands. 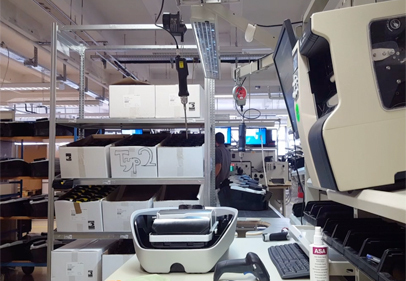 We manufacture exclusively at our production facility in Linz, Austria and continously integrate numerous features for more safety and availability in our products. 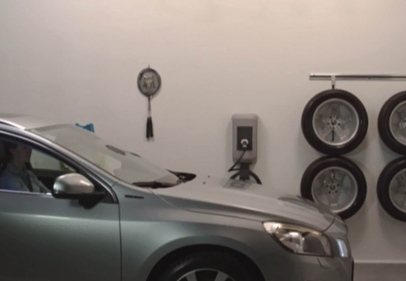 We do everything possible so that your wallbox is always available and your electric car is always fully-charged. This is achieved thanks to a combination of unique features, for example temperature derating or the auto recovery function. 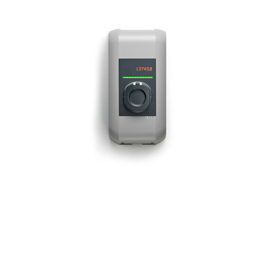 KeContact P30 also includes DC leakage detection, which eliminates the need for an expensive upstream RCD type B. 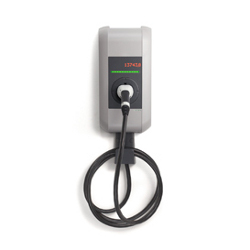 The integrated multirating device (current, voltage and energy) increases not only the availability of the charging station but also its safety. The separated connection area ensures additional safety when commissioning and during running operation. With our "easy to use" claim, we always orientate ourselves to the requirements of all users. 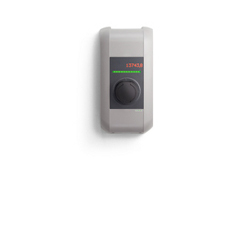 KeContact P30 therefore impresses with easy one-person installation, guided commissioning for supporting the initial system check and zero-touch operation. It is as simple as that. Primarily for Japanese and American vehicles. 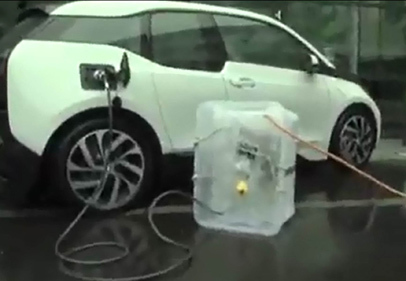 Suitable for all electric vehicles with the corresponding charging cable. Specially for France and Italy. Gain insight into our power charging station!